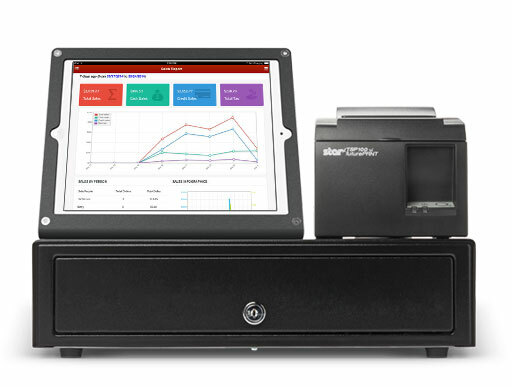 Cost effective, end-to-end ecosystem for food merchants of all sizes. 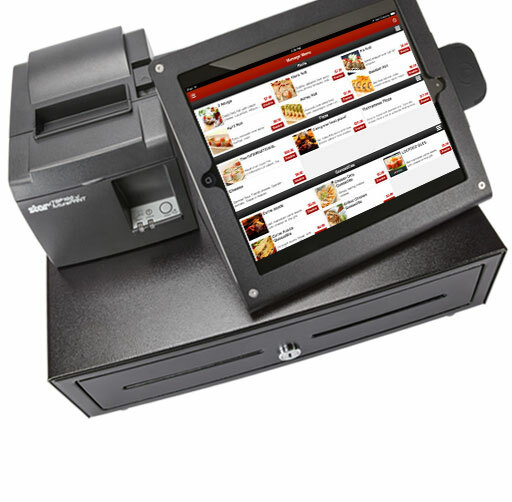 Mobile, easy to use POS and consumer applications maximize accessibility and efficiency. Sales tracking available at-a-glance with the touch of a button.